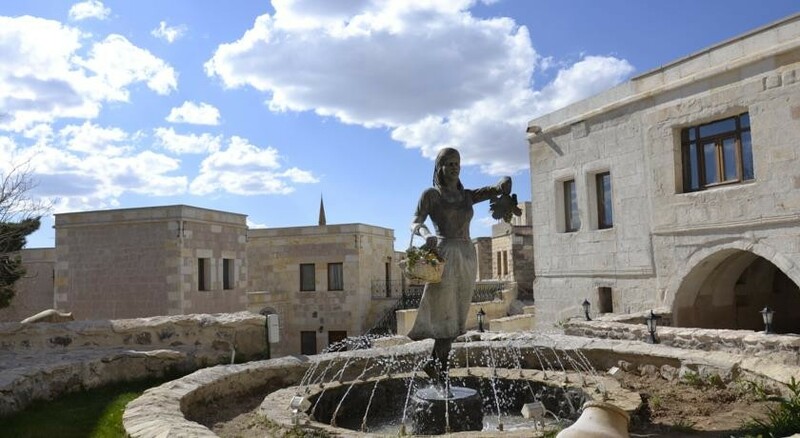 Cappa Villa is the only hotel in Cappadocia that is situated in such natural envirenment while offering you the Luxuries of a premium cave resort. CappaVilla cave hotel offers a spectacular view of Cappadocia valley, coupled with an unrivaled sunset and a breathtaking view of the morning sky filled with hot air balloons. You will be greated with a complimentary drink of local wine, after which you can enjoy our outdoor swimming pool or you may try the turkish bath within our beautiful Cave SPA.